St Andrew’s College has successfully positioned itself as a leading independent boys’ boarding school in Southern Africa. Good education is never static and the school must continue to provide quality education that produces adaptable, critical-thinking young men who will contribute to society. The St Andrew’s College Foundation Trust was established in 2000 and endeavours to ensure that College remains, for succeeding generations, a centre of excellence for all pupils. The Foundation’s structure and objectives provide for real growth and delivery of exceptional education for South Africa’s future leaders. • To provide scholarships and bursaries for worthy pupils from all backgrounds based on merit and financial need. • To enable College to continue to offer a world class education. • To enable College to undertake capital projects which will sustain, enhance and improve its educational facilities. The Foundation’s investment strategy is to grow the capital in real terms, while annually awarding a percentage of its capital to qualifying programmes. The St Andrew’s College Foundation Trust is directed and managed by a board of Trustees and is subject to an annual audit. The Foundation is a non-profit organisation and enjoys Public Benefit Organisation (PBO) status. St Andrew’s College is the sole beneficiary of the Foundation. Ed is an attorney, notary and conveyancer. 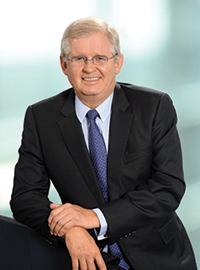 He was a partner at Webber Wentzel in Johannesburg from 1970 to 2007 and senior partner from 2001 to 2006. He was nominated by the International Who’s Who of M&A Lawyers 2007 as being among the world’s pre-eminent Merger & Acquisition lawyers. He received an award for meritorious service by the Association of Law Societies. He was President of the Law Society of South Africa in 1991. He is a former member of the St Andrew’s College Council and was President of the Old Andrean Club in 1994. BBusSc (UCT), PMD (Harvard Business School). Myles was appointed Deputy Managing Director of Standard Corporate and Merchant Bank (SCMB) in 1996 and Managing Director in 1998. He was appointed as Deputy Group Chief Executive to the Standard Bank Group Board in 2002 and Chief Executive of the Liberty Group in 2003 until he retired in 2006. He currently serves as a Non-Executive Director on the boards of Aveng Limited, Mr. Price Group, Standard Bank Group Limited, The Standard Bank of South Africa Limited, Standard Bank Argentina, Shanduka Group and Thesele Limited. He is a former member of the St Andrew’s College Council. 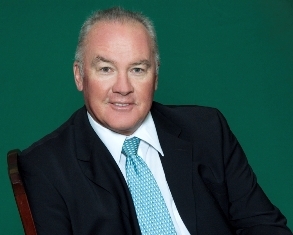 Colin served as Managing Partner of Deloitte & Touche and subsequently as Chairman. After retiring, he served as an independent director on the boards of various listed companies. 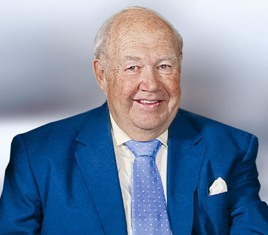 His current directorships include Metmar Ltd (Chairman), Buildmax Ltd, Element One Ltd, Everaz Highveld Steel and Vanadium Ltd, and Universal Industries Ltd. Previous directorships include Coronation Investment and Trading Ltd (Chairman), AECI Ltd, Anglogold Ashanti Ltd, Anglo Platinum Ltd, Datatec Ltd, and Johnnic Communications Ltd.
MSc Agric (Natal), PhD (Rhodes). 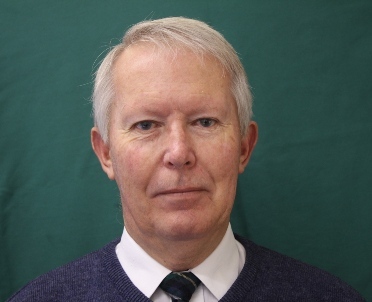 Geoff is Emeritus Professor of Economics at Rhodes University. He received the Vice-Chancellor’s Distinguished Teacher Award in 2003. Geoff is currently Vice-Chairman of the St Andrew’s College Council (on which he has served for 29 years), was President of the Old Andrean Club in 2009, is Chairman of the Good Shepherd (School) Trust and is a member of the Trusts Board of the Diocese of Grahamstown, the Anglican Church of Southern Africa’s Provincial Trusts Board and Provincial Finance Committee. IAC Diploma (Port Elizabeth Technikon). Gavin has managed PW Harvey & Co, a family business which was established in 1896, for the past 15 years. PW Harvey & Co is an Asset Management Company with clients in South Africa, UK, USA, Australia and Europe. 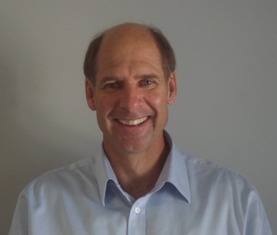 Gavin served on the DSG Council from 2003 to 2011 and is currently Chairman of the United Schools Trust. He was one of the co-founders of St George’s College in Port Elizabeth. He represented Eastern Province in hockey, biathlon, triathlon, surf lifesaving and modern pentathlon. After some years of teaching at Queen’s College, Bruce joined the family business of ERA Kenton Estate and Kenbush (Construction) in Kenton-on-Sea. 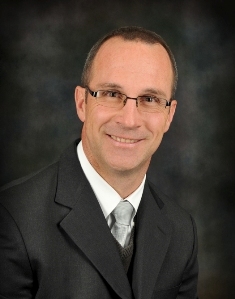 He has served on the Executive of the East Cape Master Builders Association for many years. 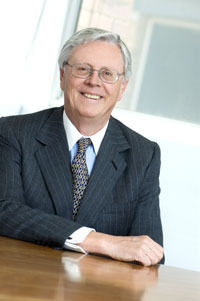 Bruce joined the St Andrew’s College Council in 1992 and served as Chairman from 2001 until he stood down from Council in 2005. He has served on the Rhodes University Council since 1998 and is a member of that body’s Audit Committee. Bruce is a former Commanding Officer of the First City Regiment and was President of the Old Andrean Club in 2007. BCom (Hons) in Accounting (Rhodes), CA(SA). Geoff has held positions with Ernst & Young, Firstcorp Merchant Bank, FNB Corporate and Coronation Capital from 1991 to 2002. He was an independent financial consultant until 2005, after which he became head of structured products of Equity Capital Markets at Nedbank Capital until 2007. Geoff was also Principal at ABSA Capital’s corporate equity derivatives sales and structuring team, and was involved in designing equity investment products for corporates and financial institutions in South Africa. Geoff was appointed in Sep 2015 as CEO of Emira. Jacko is Non-Executive Advisor of Standard Bank Group Limited. He served as Chief Executive Officer of Standard Bank Investment Corporation from 1999-2013. His career commenced in the corporate finance department of Standard Merchant Bank (SMB) in 1980. He was appointed Managing Director of SMB in 1991 and then Managing Director of the newly formed Standard Corporate and Merchant Bank in 1995. He currently serves as Liberty Group Chairman since 2015 and also as Deputy Chairman of Standard Bank since the end of 2016. Jacko has served on the Council of St Andrew’s Colleg since 2012 and is currently Chairman of St Andrew’s College Council.